New moms need a little extra love this Valentine’s Day. Life with a newborn can be a challenge to say the least. You can show the new mom in your life how much you adore her with the perfect Valentine. We have some incredible gift ideas that will perk up her day, make her life easier and let her feel pampered and more beautiful. Nothing says, “I love you” like caffeine, right? Let’s face it: motherhood, albeit wonderful, is exhausting, and there’s nothing like a fresh cup of coffee, brewed on the quick, to pick up a mom’s day. That’s why we are loving the Keurig K250 2.0 brewing system and Keurig 2.0 Carafe – it’s an affordable gift that will keep on giving for years to come, and it’s available in an array of colors that are sure to delight any mom on your Valentine’s Day shopping list (like festive Strawberry shown here). 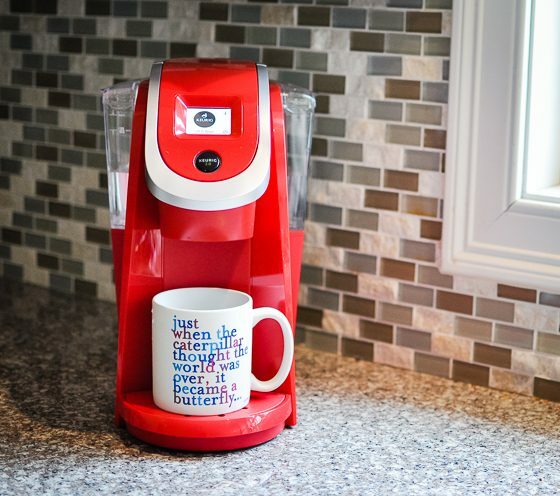 The Keurig K250 2.0 brewing system will brew the perfect cup of coffee in no time flat. 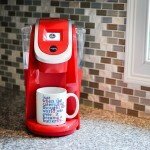 Your Valentine won’t have to wait for her beloved cup of coffee, as this system brews a cup in lightning-fast time. With the new brew strength feature, she can even select how strong she wants her coffee (read: as strong as possible!). Simply touch the LCD touch-screen display to select brew strength and brew size in a flash. The new K250 brewer is available in 7 stunning colors, and will complement any type of kitchen decor. 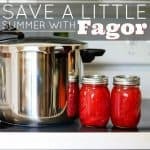 It’s also a space-saver, and one of the smaller Keurig brewing machines available, so she can enjoy coffee without cluttering up the countertop with yet another large kitchen appliance. The water reservoir boasts a 40 ounce capacity, and is really simple to remove for refills. If your Valentine is a heavy coffee drinker or likes to entertain, the Keurig 2.0 Carafe is an excellent add-on. 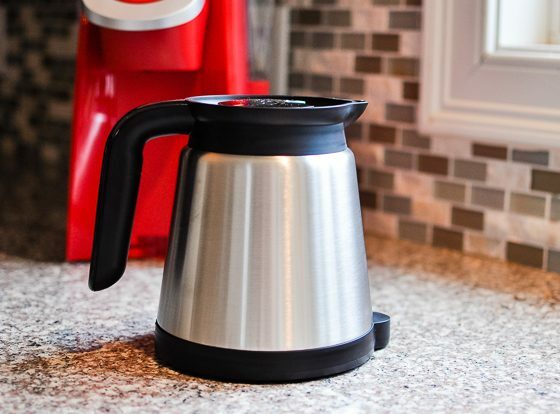 With carafe-sized K-cups that brew 4 cups (32 ounces) at once, she can brew the perfect pot of coffee for a long day, or when she’s having a playdate at home with another mom. The carafe and brewing system work together, as the brewer has a sensor that only brews when it senses the carafe is in the proper position. Keurig is the original single-serve coffee brewing company, and they have truly revolutionized the beverage experience. 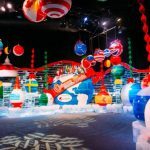 They’ve recently expanded their line of single-serve hot beverage brewers to a line of cold beverage brewers with Keurig Kold, and now offer nearly 600 different varieties of K-cup flavors. 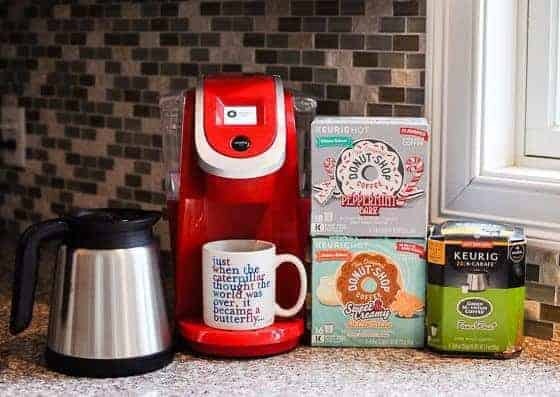 From coffee, to tea, to hot chocolate, chais, sodas, margaritas, and even soups, Keurig has many unique options that will delight any person on your Valentine’s Day gift list. Are you looking for a Valentine’’s gift for your special one that will make the perfect addition to her beauty routine? 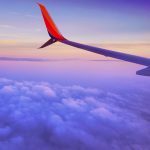 After all, having glowing, healthy, and youthful-looking skin is important to every woman whether she’s in the comfort of her home or on a travel adventure. 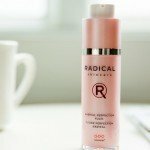 Considering women’’s expectations from their beauty products, Radical Skincare comes with the perfect solution that will delight every woman and make it the perfect addition to her beauty regimen. 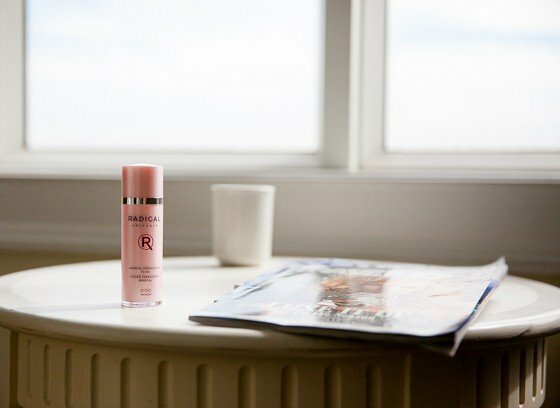 Perfection Fluid is a 2-in-1 fluid that combines a serum and lotion, creating the ideal elixir for maintaining youthful skin. Its new formula with LipoLight and Trylacel technology allows the fluid to reduce skin imperfections by blending skin tone like you would in Photoshop! Fighting dark spots caused by the sun as well as wrinkles and signs of aging, the silky smooth and deliciously fresh fluid revitalizes, plumps and illuminates the skin, offering it the deep hydration it needs for a guaranteed skin uplift. 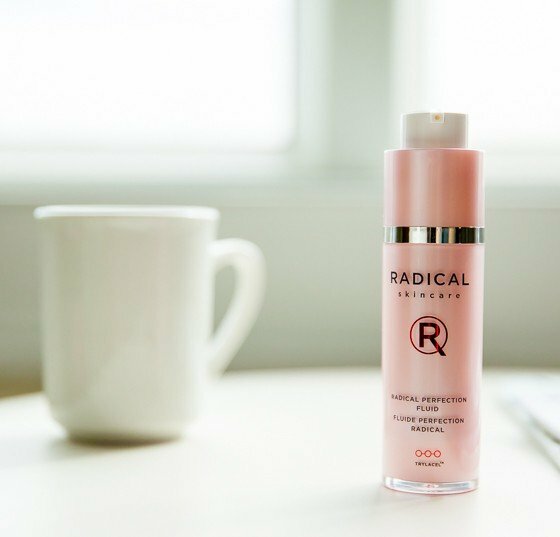 Radical Skincare is a skincare company founded by the Edlich sisters Liz and Rachel with a mission to provide women with affordable skincare products that provide nothing but radical results. 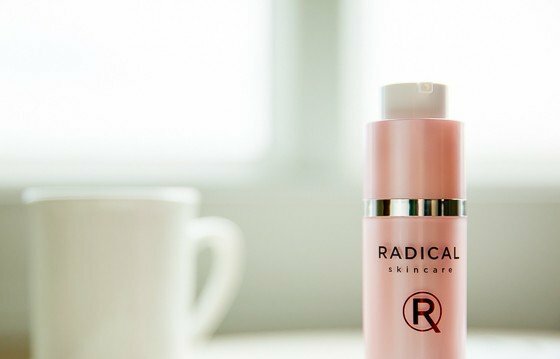 With a focus on superior results, unbeatable potency and performance, and with strong values that leave zero room for compromise, Radical Skincare is committed to “putting the money in the bottle and not around it”. 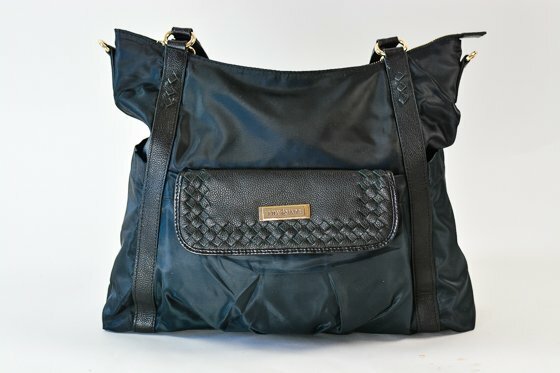 The Cailin bag from Lily Jade is the ultimate gift for any new fashionable mom. 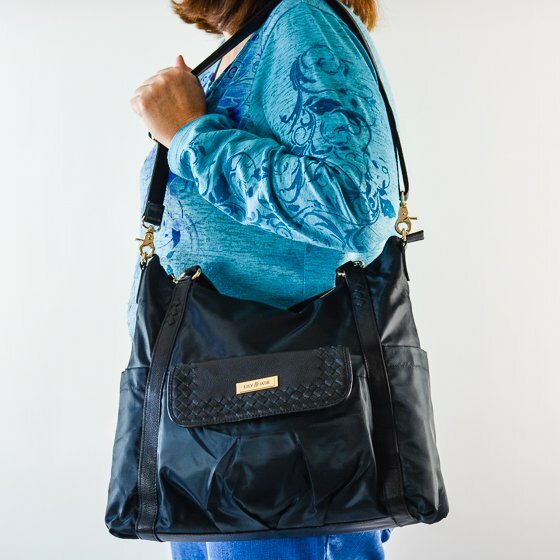 It looks like a designer handbag on the outside, with slick black nylon, leather detailing and gold hardware, and has perfect built in pockets on the outside and the inside to hold all of her essentials. 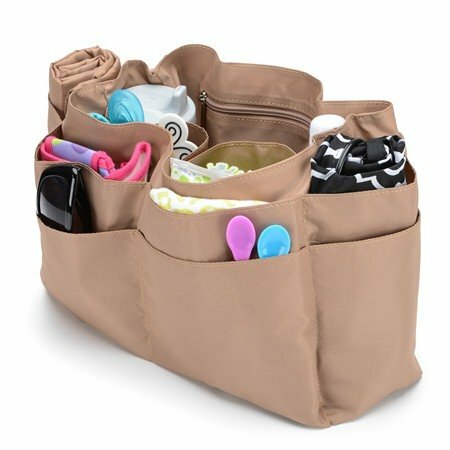 But the best part about this bag is that it comes with a removable, machine washable “baby bag” with the perfect amount of pockets to store all of baby’s things and keep them organized for easy access. 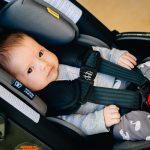 The baby bag stays secure inside the main bag, and can easily be removed and transferred to another bag, given to your babysitter or placed in the car. This magical bag transforms from a diaper bag to mom’s bag in the blink of an eye. The Cailin is so good looking, that it will be used for years to come, long after kids are out of diapers. When Meggan Wood found out she was expecting her first baby, she immediately set out on a search for the perfect diaper bag. Disappointed in the selection of unfashionable bags that she couldn’t use after babyhood, but didn’t want to get rid of for memory’s sake, she set out to design a line of fashionable bags that were practical for all of mom’s and baby’s needs. 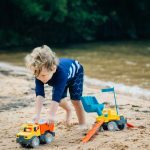 With the help of her husband, Landon, Lily Jade was founded, and the world was introduced to a line of bags perfect for all of baby’s essentials, but gorgeous enough to be used as a purse or handbag as well. 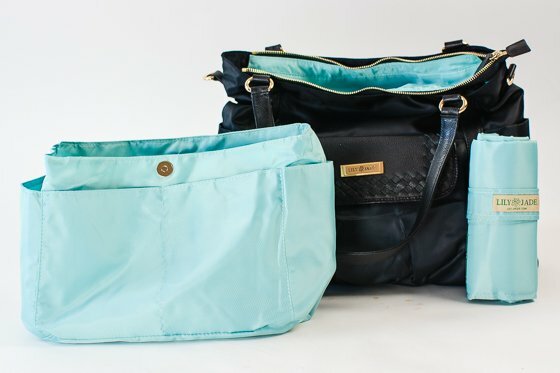 With their innovative removable “baby bag” included in each bag, Lily Jade bags can effortlessly transform from diaper bag to mom’s bag, without misplacing a single item. If that special someone in your life loves accessorizing, you absolutely won’t go wrong with the Leona bracelet from Isabelle Grace Jewelry. 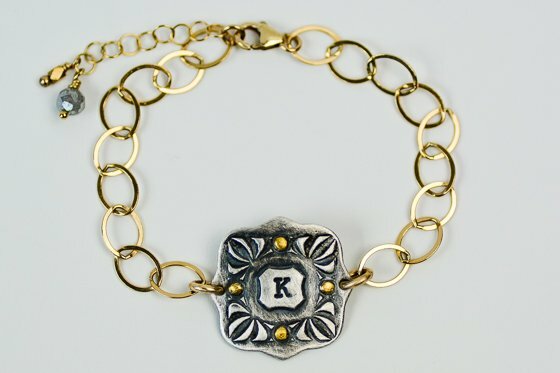 This delicate-looking chain bracelet has a vintage elegance about it, but will look great stacked with modern bangles. 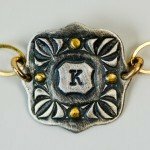 Choose any initial (yours, hers, your child’s) to be stamped into the oxidized antique-styled charm. 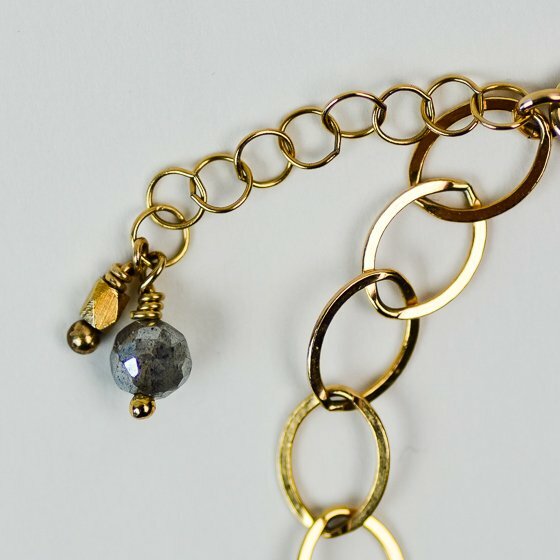 This bracelet can be customized with either a sterling silver or 14 k gold-filled chain, both accented with labordorite and pyrite beads. With gold and silver accents, the Leona bracelet looks great alone or worn with any variety of gold or silver jewelry. This bracelet will be your loved one’s most cherished gift this Valentine’s Day! 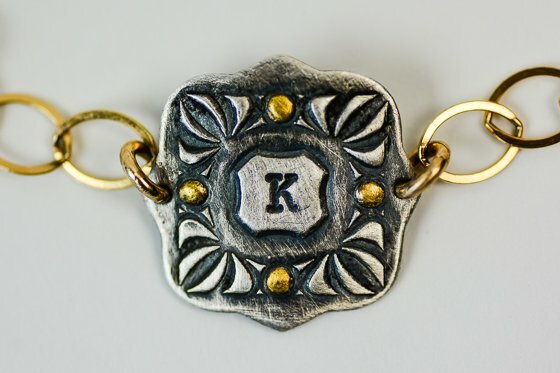 Inspired by a locket her grandmother wore with her grandfather’s photograph in it, Claudia, founder of Isabelle Grace Jewelry, wanted to create a brand with pieces as personal and sentimental as that. While Isabelle Grace Jewelry keeps up with the trends, their designs are timeless and classic. Each piece is hand-crafted in the US by a dedicated group of people who simply love to create beautiful things. Isabelle Grace Jewelry can be personalized with engravings, initials, dates and gemstones, to make each piece truly one-of-a-kind. Himalayan salt lamps are not only beautiful pieces of art (who would have thought a chunk of salt could be beautiful! ), but they also provide a plethora of amazing health benefits! Why not gift someone this Valentine’s Day a useful and aesthetically pleasing product that will not only make their home look nicer, but will keep their body healthier and their mind sharper? 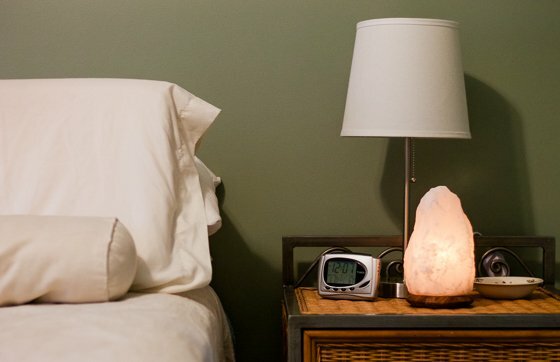 The 3 Pack Himalayan Bedrooms & Office Salt Lamp Set allows you to place a light in every room of the house, spreading the love of Himalayan salt a bit further. Simply place the included light bulb into the lamp, plug it in, turn it to your desired dimness, and let the natural health benefits take over. To be able to give the gift of naturally clean air and organic happiness is truly an act of love! 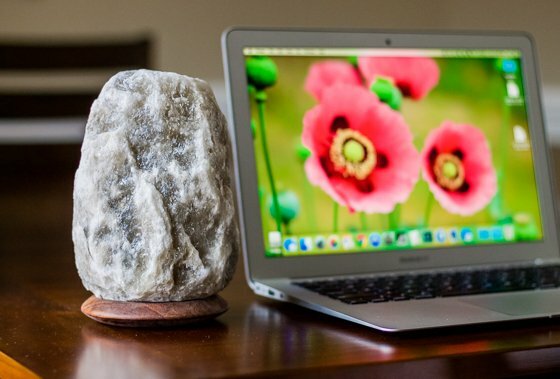 Salt lights work by releasing negative ions: odorless, tasteless, invisible molecules that are present in natural environments, such as the mountains, beaches, and waterfalls. These negative ions are inhaled by us, and once they reach our bloodstream result in biochemical reactions that increase our serotonin levels, which increases our mood. In addition to making us feel happier and more energetic, these negative ions also naturally purify the air around us. 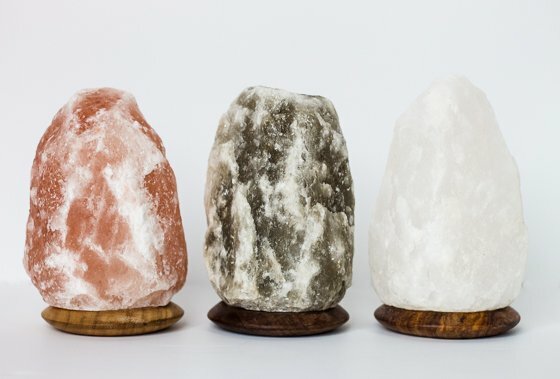 Salt lamps use the warm heat from the light bulb to absorb water molecules to its surface, building up negative ions; then those ions release into the air, attaching to contaminates and allergens which are positively charged. This interaction forms large particles which then fall to the ground, out of the air that we’re breathing, leaving our air cleaner and healthier, which in turn increases our health. Shown to focus the mind, increase the immune system, and improve sleep. Helps to alleviate depression, relieve stress, and boost daytime energy. Beneficial for those who suffer from asthma, allergies, or immunity problems. 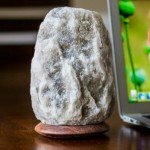 Combats EMF (electromagnetic fields) pollution from electronic devices, so place one in your office or next to your computer! 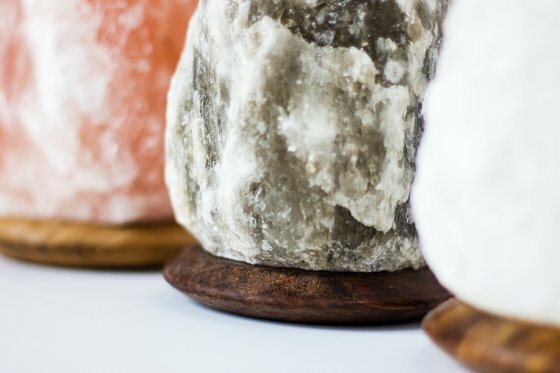 Since 2004, Isabella Samovsky, founder of So Well, has been harnessing the power and health benefits of Himalayan salt for both herself and her customers through the wide array of salt wellness products that her company offers. 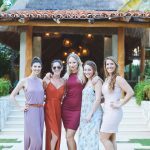 Through her dedication to empowering others and her cooperation with the community of people that she works with, she is able to bring these life changing products to consumers, from salt lamps and skin care products to teas and pet care, all with sustainability, eco-friendliness, and fair trade practices in mind. Nothing says romance like a comfy bed you don’t want to get out of. This Percale sheet set with top sheet are so soft and luxurious, your Valentine won’t want to be anywhere else! The Percale bedding is cool and crisp. The classic, bright white color matches anything. 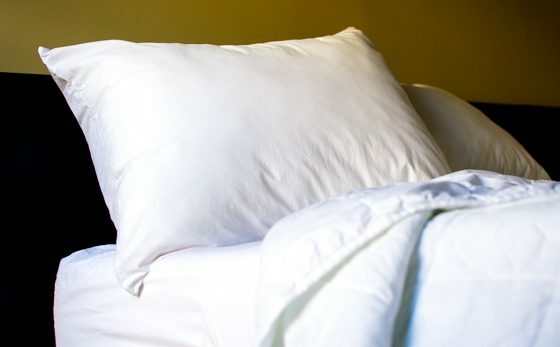 The sheet set comes with two pillow cases and a fitted sheet. 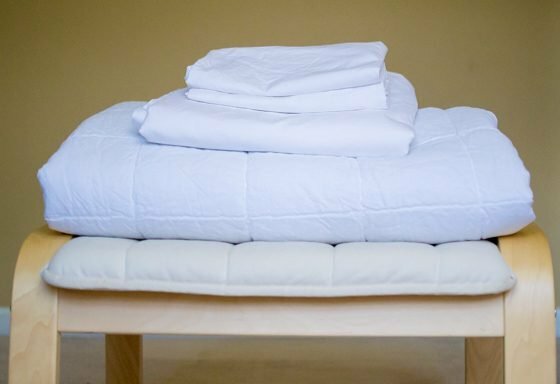 If you prefer a top sheet like we do, simply add it on when you order the sheet set. Get ready to snuggle up this Valentine’s Day under the Essential Quilt by Parachute Home. This quilt is 100 percent Egyptian cotton on one side and Portugese milled linen on the other side. It is warm and comfortable. The classic white color looks clean and inviting. We love this quilt because it is generous in size. Often times a full/queen size quilt is small on a queen size bed. The Essential Quilt is big enough to more than cover a queen size bed so there won’t be any fighting over the covers. Surprise your Valentine with this quilt to match the Parachute home sheets and let the dreaming, or whatever else you do in bed, begin! 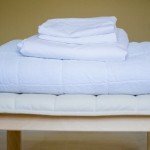 Parachute Home was created to make exceptional bedding and decor accessible and affordable by simplifying the traditional retail process. Their bedding and other home products are designed in Los Angeles and created by Italian artisans in Tuscany using only the highest quality materials. 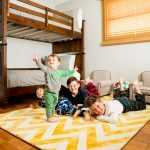 Parachute makes shopping for classic bedding easy and worry free with their 30 night trial period that includes free shipping and returns. 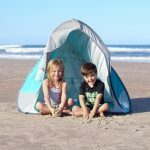 We love that Parachute Home is committed to giving back by partnering with “Nothing But Nets” to give insecticide treated bed nets to protect those sleeping in areas of the world affected by malaria. Parachute Home wants everyone to sleep safely and they want you to have the best sleep of your life with their comfy, classic bedding. This BB Cream smoothes and brightens skin while minimizing pores and wrinkles. Any woman will feel more beautiful adding this to her daily beauty routine. 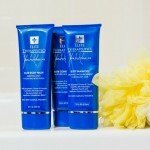 Not only will she look as lovely as ever, her skin will actually be healthier thanks to natural mineral UVA protection and powerful ingredients like grapefruit, apple and bitter orange extracts. Jane Iredale highlighter pencils give your eyes, lips and face a beautiful shimmering, highlighted look. They feel buttery smooth to apply. Tired eyes are instantly revived with a quick lining! It is great to line the eyes, highlight the brow or cheekbones. 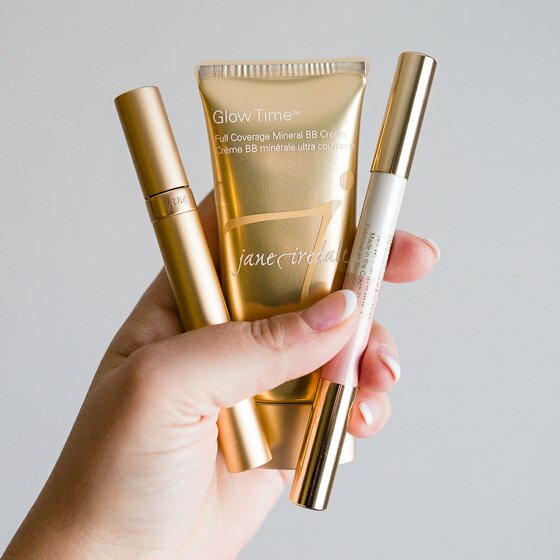 When paired with the BB Cream, you can have a quick makeup routine for any day. This product is soothing to the skin, especially the sensitive eye area and you won’t have to worry about bacteria as the pencil is formulated with beeswax to provide bacterial protection. Get gorgeous yet natural looking lashes with this Purelash lengthening mascara from Jane Iredale. No cakey or false looking lashes here, just perfectly thick and feathery lashes that last all day. The secret is the dual sided brush and proprietary blend of seaweed lipids and wheat protein. 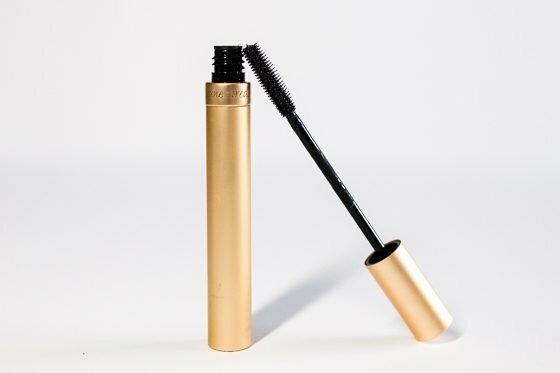 Lashes are healthier because this mascara includes conditioners to protect and seal eyelashes. There are no harmful ingredients like lacquers, shellac or petroleum! Longer, thicker looking lashes that are also healthier is what you get with Jane Iredale! The Puremoist Lipstick is the finishing touch on the perfect makeup routine for any woman who wants to look and feel her best without a lot of fuss. Lips feel conditioned and quenched thanks to powerful natural ingredients like moringa oil, coffee seed extract, avocado and sunflower seed oils, and blackberry and pomegranate extracts. Jane Iredale uses Orange peel wax in this lipstick instead of petroleum. There are 25 colors available. We love the color “Annette” for its creamy matte red grape look that adds a little glamour anytime it is applied. 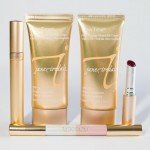 Jane Iredale is a fabulous creator of skincare and makeup with a focus on healthy skin. All their products not only make you look beautiful, they actually benefit your skin! We love that you can receive skin and makeup tips from Jane Iredale to create new looks for yourself with their products. 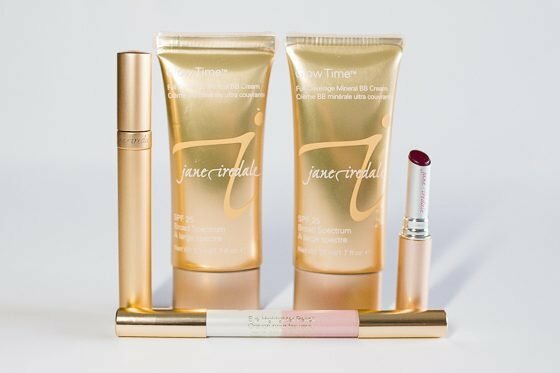 Jane Iredale offers a full line of cosmetics and skincare, including high quality mineral makeup. You can find makeup tips here allowing you to recreate the looks shown on the model promoting the products. Jane Iredale is all about women looking their best, in a healthy way, so they can feel confident! 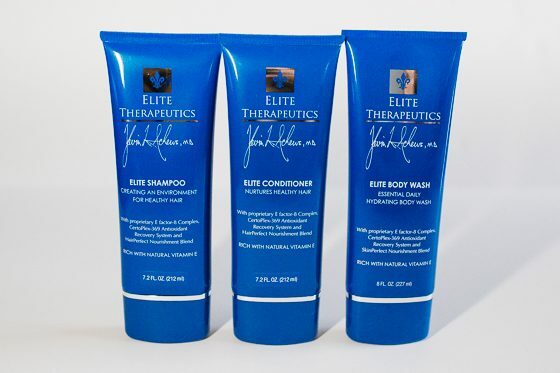 The Elite Shower Pack from Elite Therapeutics includes the Elite Face and Body Wash, Elite Shampoo and Elite Conditioner. This incredible set will leave your Valentine feeling naturally nurtured from head to toe. All three products leave skin and hair feeling healthy and refreshed thanks to powerful ingredients like manuka honey extract, mongongo oil extract and babassa seed oil. If you want to pamper someone this Valentine’s Day, this set is a must. Elite Therapeutics was originally founded by an oncologist doctor who made it his mission to provide relief for cancer patient’s painful external effects of aggressive cancer treatments. During his journey to find products for this specific target-group, he unlocked the potential of using natural Vitamin E, which is a powerful antioxidant with unparalleled restorative qualities. 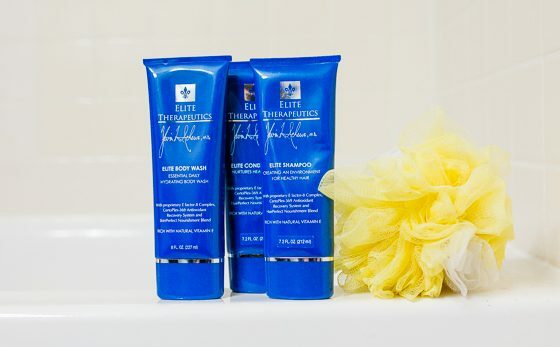 Elite Therapeutics’ clinically proven products are paraben-free, cruelty-free, safe for all skin types, and effective against a variety of skincare concerns— from aging to illness to environmental damage. 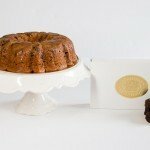 The No Sugar Added Country Cake is an old fashion style spice cake made with no added sugar, making for a delicious low sugar carb treat that will delight anyone. 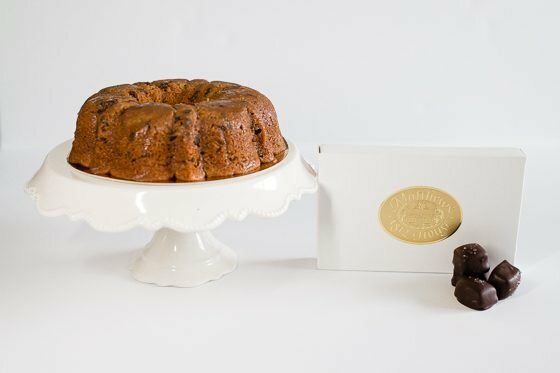 Created with a blend of spices, crisp pecans and sweetened with Maltitol, this cake has the same taste and texture as the original recipe. When sliced into 1 inch pieces this cake will serve 8, making it perfect for a Valentine’s get together. Skip the drugstore box of chocolates this Valentine’s Day and give someone these decadent Salted Caramels from Matthews 1812 House. Made with fresh caramel covered in dark chocolate with a sprinkle of sea salt, every taste bud will be happy after a bite! You get 12 caramels in a beautiful white gift box ready to spoil someone with. Matthews 1812 House began with Blaine and Deanna Mathews selling fruitcakes made in their farmhouse in 1979. In fact, the company is named after the house that was built in 1812. As their business grew, they moved to a dedicated facility down the road from the farm where it all started and were able to expand their offerings to include all kinds of delicious baked goods including different cakes, tortes, brownies, cookies, and bars. Matthews 1812 House continues to offer amazing baked goods and personal service with Blaine and Deanna’s daughter now running the business. Only the highest quality ingredients are used in every recipe and they continue to bake in small batches, just like when it all started in the old farmhouse in 1979. Daily Mom has all you need to have a perfect Valentine’s Day this year. 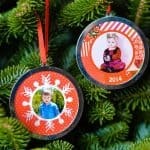 Check out all our gift guides and other great ideas to celebrate on February 14th!